Let this angelic work by Eric van den Elsen bring light and zen to your life. 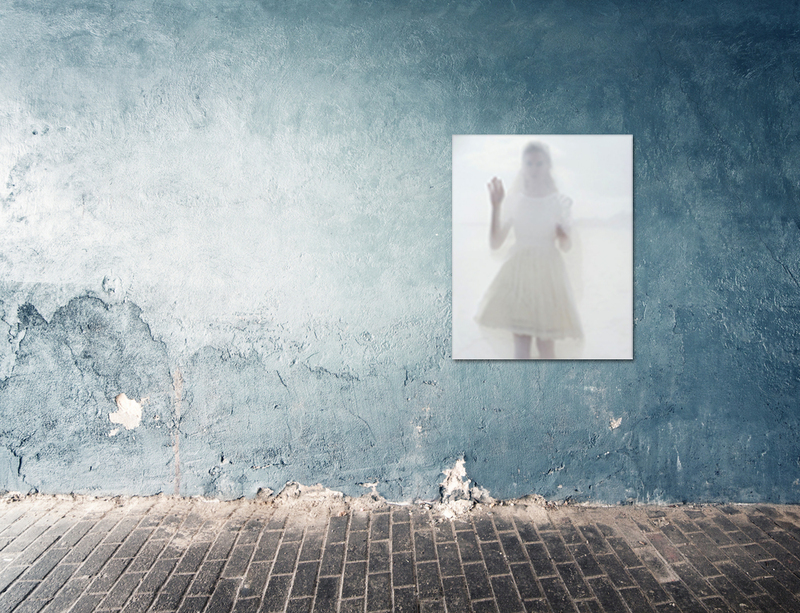 The photoprint is mounted on a 2mm dibond panel, fixed with a 3mm acryllic matt glass. The photo comes with a u-profile hangingsystem on the back. Fashion shoot "The White Lady"
Have you seen another photograph in this publication you wish to MAGnify? Please contact us for the possibilities: acquire@magphoto.nl.